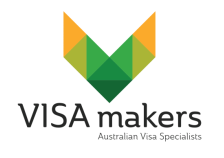 Visa Makers Pty Ltd are Registered Migration Agents based in Perth, Western Australia. We provide professional migration advice and visa assistance to individuals and businesses throughout Australia and overseas. 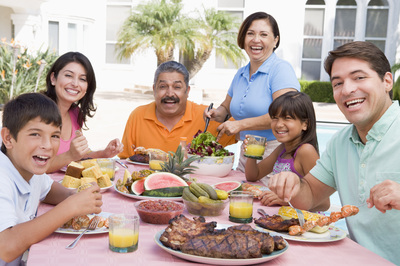 Our immigration knowledge & expertise can ensure your application has the best chance of success. We have a comprehensive understanding of Migration legislation and are fully aware of any changes to the law made by the Department of Immigration. We specialise in assisting applicants in Australia to obtain permanent residency through both the skilled and employer sponsored pathways. 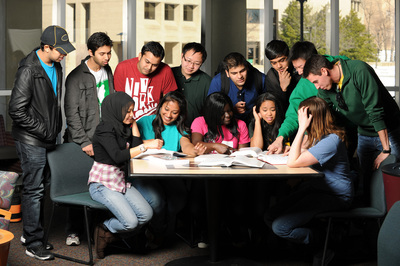 Always receive the most up to date advice ensuring your visa application has a higher probability of being successful. We listen to you at each step of the way. You will always speak to a real person who is always on hand to answer any questions you may have. Your case will be managed by only one person from start to finish. We keep you updated on your applications progress using the latest mobile and cloud technology. Don't take our word for it, get in touch below and see the difference for yourself.